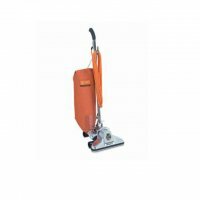 Royal Carpet Shampooer: Royal FR50152 Residential Shampooer Extractor: Durability and convenience make the Royal FR50152 Carpet Shampooer – Residential Shampooer Extractor a smart solution for any medium to large household cleaning job. Built to last, these vacuums feature a 3 year warranty. The Royal ProSeries’ counter-rotating brushes groom carpet fibers from all sides to lift away dirt and grime so you can deep-clean carpets and upholstery any time you need. 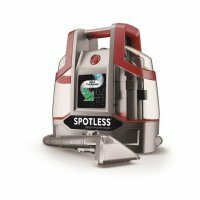 This carpet cleaner is a full-size extractor with SpinScrub technology and an 11.25″ cleaning path that gently loosens dirt. 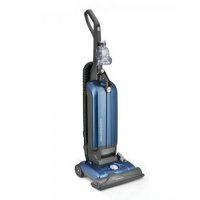 It features heated cleaning, removable rotating brushes, a 2-tank system and a trigger function for both spot removal and heavy traffic areas. 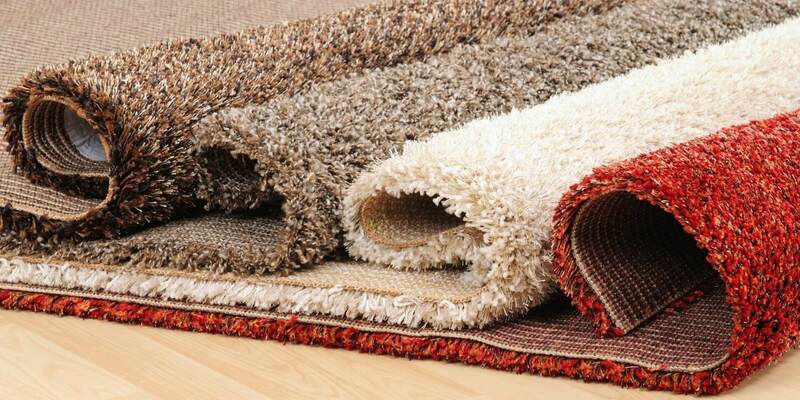 Other features: SpinScrub multi-directional brushes surround carpet fibers to remove dirt at every angle; Tool mode stops scrubbing brushes to protect hard flooring; Removable brushes pop out for easy rinsing; Heated drying applies heat to floor in order to speed drying time; 8 ft. stretch hose provides instant extended reach; Easy-to-fill dual tanks keep cleaning solution and dirty water separate; No belts; never change, replace or break a belt; Powerful 10-amp motor has all the power needed to get floors truly clean; Includes one 32 oz. bottle of powerful carpet/upholstery detergent, and one 16 oz. bottle of hardwood floor detergent. SpinScrub powered hand tool puts hard-to-reach cleaning in the palm of your hand, perfect for stairs, upholstery and stains.. Need bags, belts, filters or other parts or supplies for this unit? Enter its model number in the search box and click SEARCH. Need parts or supplies for another model? Check out this instructional video on locating its model number then just search for the machine following the tips you learned. Need help changing the belt, bag, filter or brushroll? We’re putting together an ever increasing body of video blogs to help you. Click here to check them out for this item (reference 85-4440-08 FR50152). You can search for videos specific to your Make and Model here too. Remember, the list is growing all the time so please check back often. Click here to check out our Facebook page too. And remember, doing business with us us safe. For over 30 years, we’ve been acreditied members of the Better Business Bureau and Vacuum Dealers Trade Association.